While the heat of summer will continue into February, the signal for the end of holidays always used to be the start of school and a last, long-weekend in January. For too long this was largely what 26 January marked in the public consciousness. Yet each year more Australians are thinking about what it represents for Australia as a whole and for Australia’s First Peoples in particular. Last year ECA supported Reconciliation Australia’s call to change the date of Australia Day from 26 January. We continue to support a change of date. However as community debate becomes more sharply focused on the date itself, we are concerned that other deeper issues are slipping from view. A change of date will be significant but it will not be enough. We are not alone in thinking this. ECA agrees with a growing proportion of Australians that it is too hurtful and divisive to continue to celebrate Australia on the date British colonial rule—not the nation of Australia—was established on this continent, forever marking the beginning of the end of 60,000+ years of Aboriginal and Torres Strait Islander’s control over their own land and traditional ways of life. For too many it will always be Invasion Day, Survival Day, a day of sorrow and loss rather than Australia Day. We recognise that there is some opposition to changing the date—some people think it’s unnecessary and argue that Aboriginal and Torres Strait Islander cultures are celebrated on other dates. Every year there is frustration expressed from both sides: haven’t we already talked about this? In the early childhood sector some question whether the debate is relevant to our role as educators. ECA’s view is that the date of Australia Day is a topic that is not going away. Australia ‘keeps talking about this’ because there is still something to discuss and, because as a community, we still have quite a way to go. As early childhood professionals it is our role to play a part in shaping how young children see themselves in their world, develop a sense of self and of others. A child’s sense of self and positive self-esteem grows over time within every setting and each exchange they are part of or observe. However, it must not come at the expense of other children’s self-esteem. 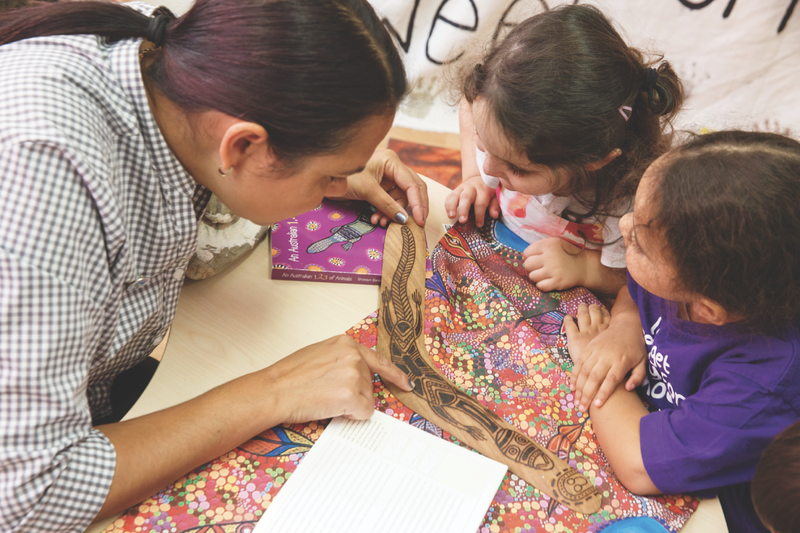 Early childhood educators have an important role in fostering the capacity of young children from Aboriginal and Torres Strait Islander children communities to belong, grow and thrive to their full potential. 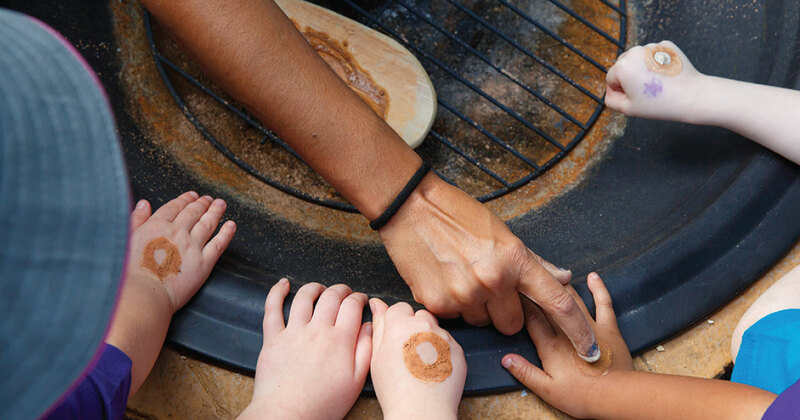 The early childhood sector along with the wider community can work towards Australia’s First Peoples being acknowledged as central to Australian life and culture. But what does this mean for early childhood educators and what they consider in a national celebration of Australia? Whether or not you mark 26 January as a significant day in Australia’s calendar and how you mark it, demands a thoughtful, professional response from early childhood educators and carers, and their leaders. Individual opinions and understanding will be diverse; the context in which educators work with children and families will vary. However your professional choice is clear. A professional early childhood approach focuses on the child and is guided by the Early Years Learning Framework to inform practice. The educator skills of critical reflection and authentic partnerships with families and communities are essential (Quality Area 1 and 6 of the National Quality Standard). 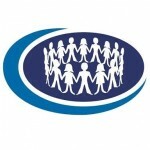 The National Quality Standard guides educators to be thoughtful and responsive, consider what is meaningful to the children and families with whom they work, and support inclusion and respect. Educators … challenge practices that contribute to inequities and make curriculum decisions that promote inclusion and participation of all children. By developing their professional knowledge and skills, and working in partnership with children, families, communities, … they continually strive to find equitable and effective ways to ensure that all children have opportunities to achieve learning outcomes—Early Years Learning Framework. This does not mean there is a single correct way that early childhood professionals and services must approach 26 January. Navigating how services approach 26 January may be more complex for some educators and in some communities than for others. The skills, resources and support required may depend on the nature of your setting, the team and leadership you work with, and the children and families in your community. Where opinions differ or debate becomes heated, it’s important to stay engaged, listen and be respectful. Try to stay with the discussion if you can, rather than stifle or turn away from it, just as you would address difficult conversations, disrespect or incomplete understanding between colleagues, among groups of children or with families on other matters. You may want to take a low-key approach or you may want to lead on the issue. This will depend on where you and your team are on the journey towards understanding Australia and integrating its past. What you do will look different according to your own capacity and whether you provide education and care in your own home as part of for instance family day care, in a stand-alone long day care centre, within a larger organisation or another context. Your region and the particular children, families and immediate local community that your early childhood education and care setting belongs to will shape your considerations too. The main point is that you are thoughtful, informed, respectful and guided by your professional standards and skills as an educator. There are many places, people and resources you can find to increase your own understanding especially if you feel uncertain where to begin or want to ‘have a go’ but are not confident you understand the issues or different perspectives. 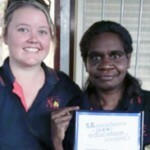 Narragunnawali, SNAICC‑the national voice for our children, Reconciliation Australia, and Australian Institute of Aboriginal and Torres Strait Islander Studies (AITSIS) are some of the places where early childhood educators can find resources, ideas and case studies. Belonging and being are never ‘done’ for young children. 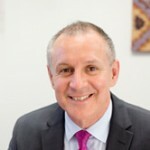 So too, reconciliation with the peoples and cultures unique to this continent and our understanding of what it means to be Australian will continue to evolve. ECA believes it is worth celebrating all that is wonderful and true about Australia. The Australian community needs a day that allows everyone to unite in celebration of who we are, where we’ve come from and where we are headed. This needs a change of heart and approach, as well as a change of date. You can find the resources mentioned in this article listed below and click here for Early Childhood Australia’s Reconciliation Action Plan. You can also read an insightful blog here that explores the issue written by Catharine Hydon in 2018. Catharine is the Co-Chair of the ECA Reconciliation Advisory Group and has extensive experience in the early childhood sector in Australia and overseas.